1. It will be transferred 3.5 minutes average spins. 2. 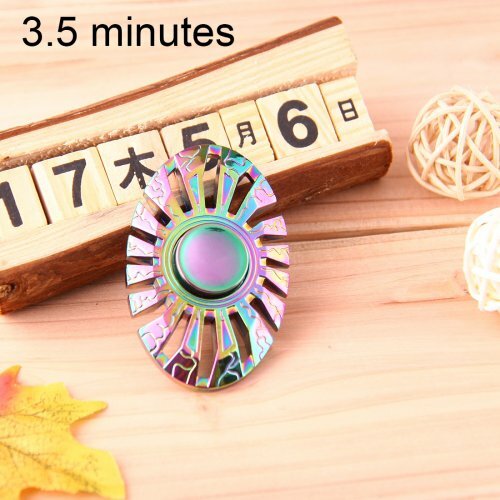 New design no wobble thor fidget hand spinner butterfly fish shape, attract your eyes. 5. Using great bearings, the middle are 10pcs R188 ceramics beads hybrid bearings, for ultra smooth spin.